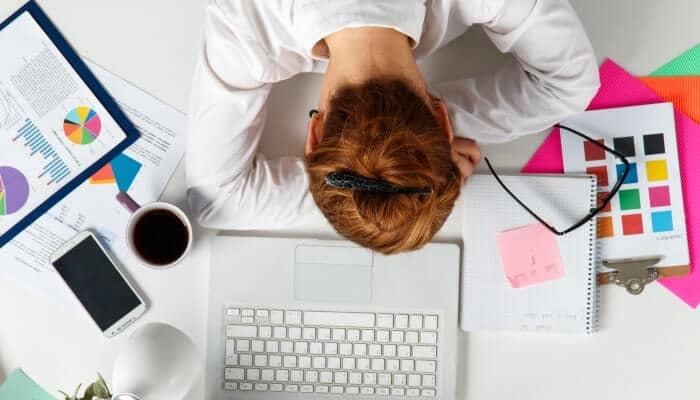 Whether you’re planning to bootstrap or already taking that path, having access to marketing tools for startups will help you grow your business faster. Bootstrapping a company can be challenging and demanding. Luckily, there are loads of available tools that can accompany you on your business endeavors. And for today’s post, we gathered the best resources you can use as a bootstrapper. But first, let’s define what bootstrapping is. In essence, bootstrapping is a situation where an entrepreneur starts a company with limited capital. Bootstrappers rely on their personal finances and revenues generated from the new business. They don’t depend on investors or borrow money for capital. Bootstrapping has several benefits. It might seem less glamorous compared to having investors, but it will shape you into a better entrepreneur. Bootstrapping will unleash your creative and innovative side. When you bootstrap, you are forced to improve fast. You’ll be scrappy. Your limited resources will push you to come up with creative solutions. More importantly, you’re in full control of your business. Bootstrapping gives you the freedom to experiment with your brand and strategies. Since you don’t have investors to impress, the pressure to get everything right the first time will be lessened. Also, you are likely to attract talent who shares your vision. Since you can’t offer high salaries yet, there is assurance that your team stays with you because they believe in your vision. This means they are more dedicated and passionate. They are 100% all in. But of course, bootstrapping has downsides as well. When you bootstrap, there’s the risk of running out of resources since you’re using your own money. This can limit product development and marketing. The good news is, your resourcefulness will help you beat these challenges. If you’re armed with the right strategies and tools, you can bootstrap your startup to success. 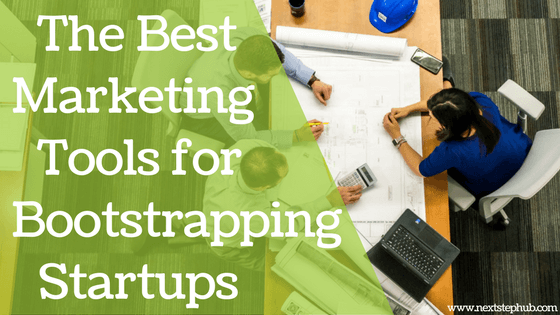 So without further ado, here are the top marketing tools for bootstrapping startups. Reddit, Medium, and Quora – These communities can give you expert advice on how to run a business. You can also find valuable articles on this sites, which you can use for your business. NextStep Hub – Helps you stay updated with the latest trends in the business and marketing scene. It also provides free tips and resources to entrepreneurs, especially to those who are planning to enter the Chinese market. The Bootstrapper’s Bible by Seth Godin – Seth Godin, a remarkable entrepreneur, wrote this book to help bootstrappers. You can find all you need to know about bootstrapping here. Startup Stash – This platform provides the easiest way to find the tools that can help you build your startup. There are about 400 resources that are indexed on this site. MindNode, and XMind – These apps are ideal for mind-mapping. Mind-mapping is an effective technique to clarify and organize ideas. You can also use them for collaborating with your team. Business Model Canvas – This strategic management tool can help you create a good business model. The business model canvas lets you describe, design, and challenge your ideas. Apart from these, the tool also offers an online course for mastering business models. Burst – If you’re eyeing e-commerce, this will suit your needs. Burst shows the trending and popular online business ideas. It also gives supplier info, marketing tips, business model insights, and even free images that you can use for your online shop. The Name App – This tool tells you if your business name idea and domain is still free to use. It also shows the availability of your business name on social media platforms. Namemesh – A domain name hunting tool. This will suit you if you’re about to launch an online-focused business. Just enter the keywords that are close to your business idea and it will give you suggestions. Trello – This easy to use tool will help you and your team keep track of tasks and deadlines. Evernote – A must-have app. This serves as a pocket notebook, a to-do list, a calendar, and a back-up for photos. 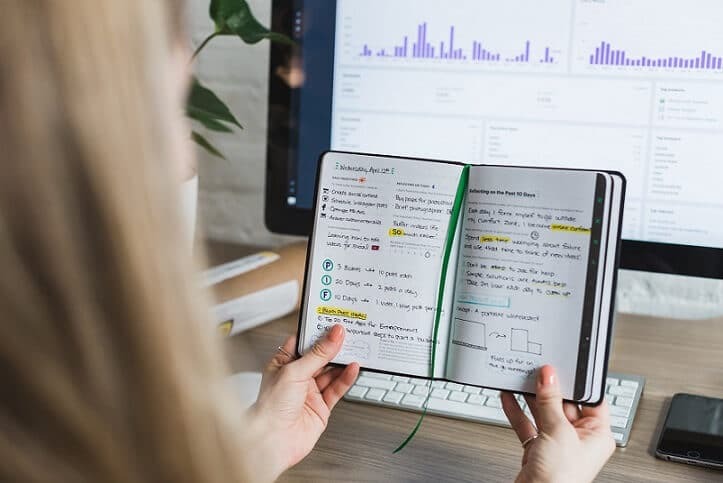 Evernote can boost your productivity when used effectively. Dropbox – Works great for storing large amounts of data. Slack – A real-time messaging app that lets you connect with your team. Even if they’re working remotely, you can still easily communicate with them. Grammarly and Hemingway App – These tools are essential for content creation. They help you write clear, engaging, and easy to read content. Pixlr – Great for editing and designing your own images. Recite – A cool tool where you can turn quotes into great visuals. Just enter your quote, select your style, and then create. Canva – Canva will help you create beautiful designs like a pro. Here you can make enticing blog images, book covers, and posters. It’s also a great platform for experimenting and learning more about design. O-Dan – Offers free high-quality stock photos from different sites. By using this tool, you don’t need to jump into various websites to find the right photo that you need. Google Trends – An online tool that allows you to see the popularity of search terms and trends. You can use this to find new products to sell in your online shop or search for content ideas for your website. Survey Monkey – This lets you create free surveys. 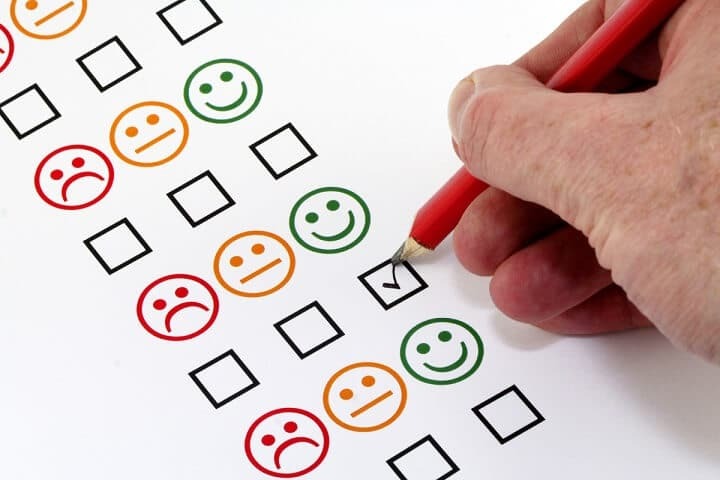 By utilizing this tool, you’ll know what your customers think about your brand. You can also use this to determine potential concerns. Moat – Your competitors can help you shape your marketing strategies. With Moat, you can check and analyze their marketing campaigns real time. Optimizely – This platform offers website and mobile testing. You can choose between three types of product testing – A/B testing, split testing, and multivariate testing. You can also use it to improve your brand’s personalization. WordPress and Squarespace – Websites can help you step up your marketing game with low cost. WordPress and Squarespace are two great platforms for building your own website. Both have different templates that will suit your business’s needs. Proto.io – Planning to develop an app for your brand? Then you might want to try this one. Proto.io lets you create functional mobile app prototypes for testing. 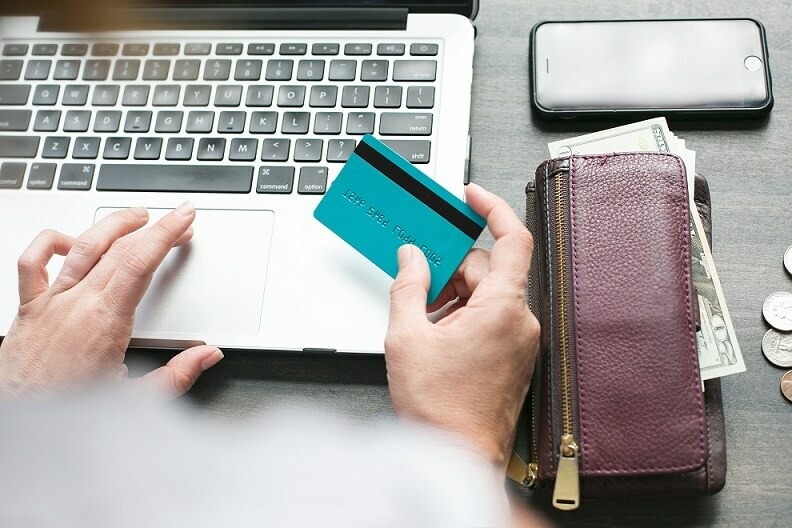 Oberlo and Shopify – If you want to start a business and you have no product idea yet, you can consider drop shipping. Shopify and Oberlo are useful tools you can use to get started. Oberlo will help you find and add products directly into your Shopify store, so you can sell right away. Sumo List Builder – List Builder is an advanced yet easy to use email capture tool. Here you can create professional-looking pop-ups and convert your new visitors into lifelong readers and customers. MailChimp – E-mail marketing campaigns are still going strong today. MailChimp can test how your campaigns would work. It can also give you a detailed analysis of your efforts and help you find your audience. Hootsuite – Your brand’s visibility on social media can scale up your business. 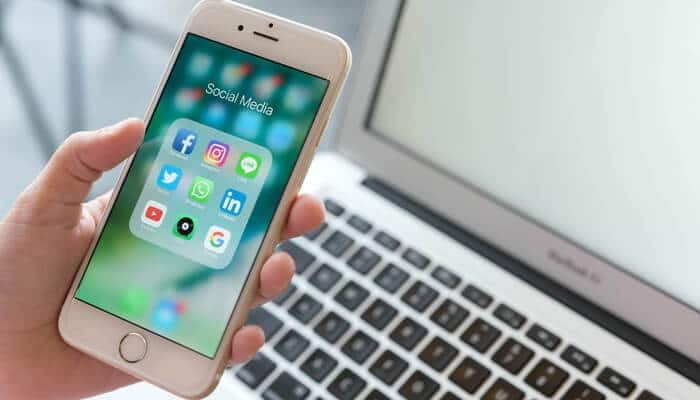 HootSuite will help you manage your social media accounts on different platforms. With this tool, you can plan and schedule your posts. Buffer – Another awesome tool for social media management. You can use it to schedule and share content on many platforms. Mint – Mint allows you to track your cash flow, create budgets and track and pay bills. You can use this as well to check your credit score and get tips to improve it. Fastbill – An invoicing software solution that lets you create beautiful invoices and collect your expenses. This is also ideal for collaboration since you can use it with your team or accountant. Wave – Here you can create and send professional invoices, estimates, and receipts. You can even track the status of your payments and invoices. In addition, it can also show you an interactive view of your finances. Invoicely – Invoicely comes with a fully-featured suite of invoicing and accounting tools. By using their free plan, you can already send unlimited invoices to an unlimited number of clients. Are there other marketing tools for startups that you want to add to the list? Share it with us in the comments. 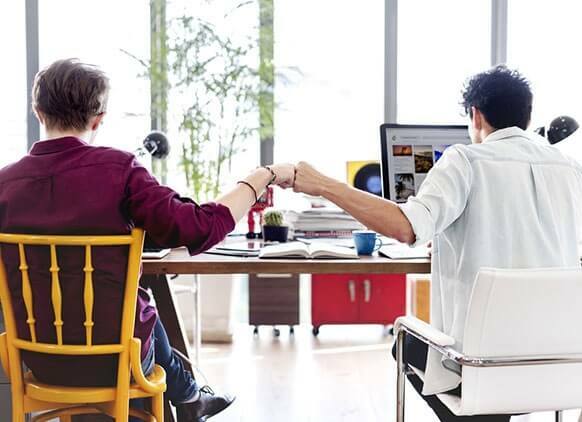 Freelancer And Entrepreneur: What Are Their Differences?